It seems that every appliance in the stores these days has qualified for the Energy Star label. A look around the local appliance store is dotted with the ubiquitous bright yellow tags. 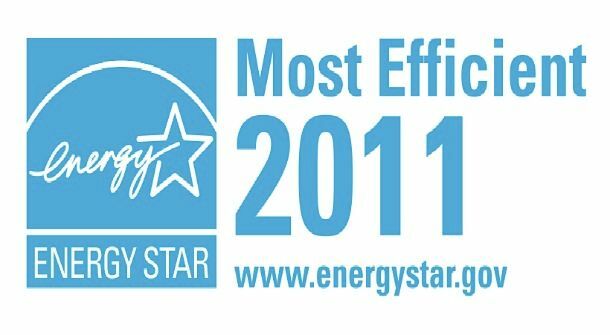 Energy Star, in an effort to improve the system – everything can’t be the BEST – has added a “Most Efficient” designation to their listings. Products that receive the Most Efficient designation demonstrate exceptional and cutting-edge efficiency performance. The Most Efficient recognition will represent approximately the top five percent of models on the market in the following categories: clothes washers, heating and cooling equipment, televisions, and refrigerator-freezers. The following Energy Star partners’ products are among the first to be recognized as Most Efficient: Electrolux Major Appliances, Sears’ Kenmore, LG, Samsung, Best Buy’s Insignia Brand, Panasonic, Nordyne, and Rheem. Later this year, EPA will initiate a process to consider additional product categories for potential inclusion in 2012. Consumers will be able to identify Most Efficient products on the Energy Star website and in stores by looking for the Most Efficient designation. In addition to meeting established performance requirements, products must also be Energy Star qualified and certified by an EPA-recognized certification body. Manufacturers are encouraged to submit products that meet the requirements to EPA for recognition.